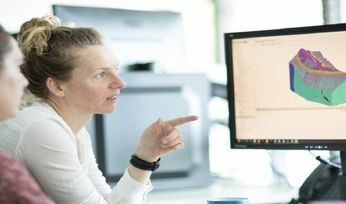 ASX-listed Imdex (IMD) has again teamed with New Zealand-based geoscience software developer Seequent, this time with the aim of introducing a “real-time 3D visualisation solution” for drilling data to speed and improve mineral exploration drilling decision making. 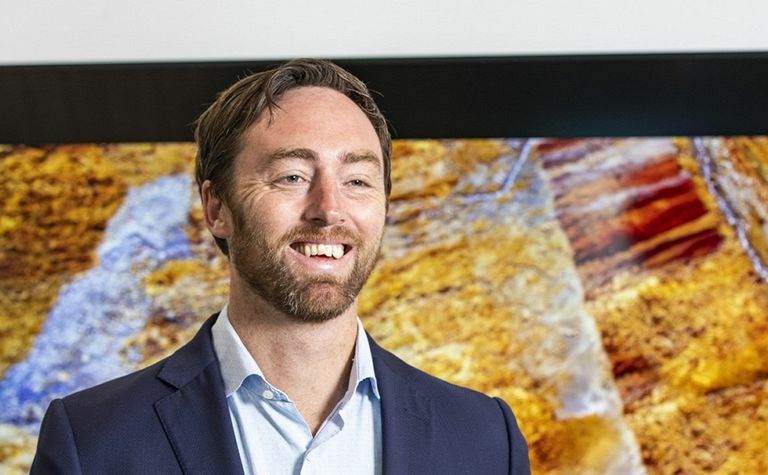 First Quantum Minerals is said to be among mining companies keen to trial it. Imdex and Seequent - which recently gained Silicon Valley private equity firm Accel-KKR as its major new investor - have collaborated previously on software development. Imdex, which has a current market capitalisation of circa A$430 million, is working with Seequent to properly integrate its proprietary IMDEXHUB-IQ data management hub with the latter's Central geological model management product. The companies say the integration will provide "industry-first" access for users to graphic and information rich data that can aid interpretation and decision making. First Quantum exploration data systems implementation manager, Neville Panizza said "smart technology companies" such as Seequent and IMDEX were creating a new industry framework that could enable exploration groups to increase their focus on the core job of finding orebodies rather than worrying about technology. 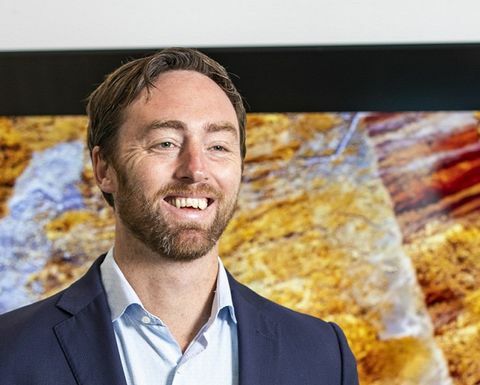 "The integration of live data is crucial for mining and exploration projects of the future," said Seequent general manager mining and minerals, Nick Fogarty. 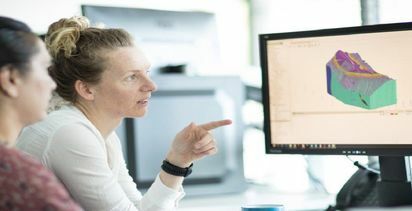 "Every day there is an increasing amount of data generated and the key to success is being able to understand and respond to that data in real-time or near real-time. "Our new co-partnered solution will provide significant benefits to our drilling and resource company clients in terms of risk management and project efficiencies." Seequent says it is showcasing the new offering at its Lyceum innovation event in Vancouver this week. That event series then moves to Western Australia and Chile.